The ten commandments of our God says we shall not kill & murder. Why do we need bump stocks and silencers? To hunt deer and rabbits? Open use of silencers (supported by the Congressman I'm running to replace) is for one thing and one thing only: murder/assassination. This is bad. REALLY bad, because Tran is an actual medical doctor, and she’s dispensing advice that is not only counterfactual, but will cause harm to people. Dr. Tran is a pediatrician. She should know that hearing damage is permanent & cumulative. If she doesn’t, she should consult with one of her ENT (otolaryngologist) colleagues. She bills herself as a “scientist” but here’s the problem: scientists don’t ignore data that disagrees with them. Silencers don’t prevent hearing damage, but they do help mitigate it by reducing the impulse noise level. 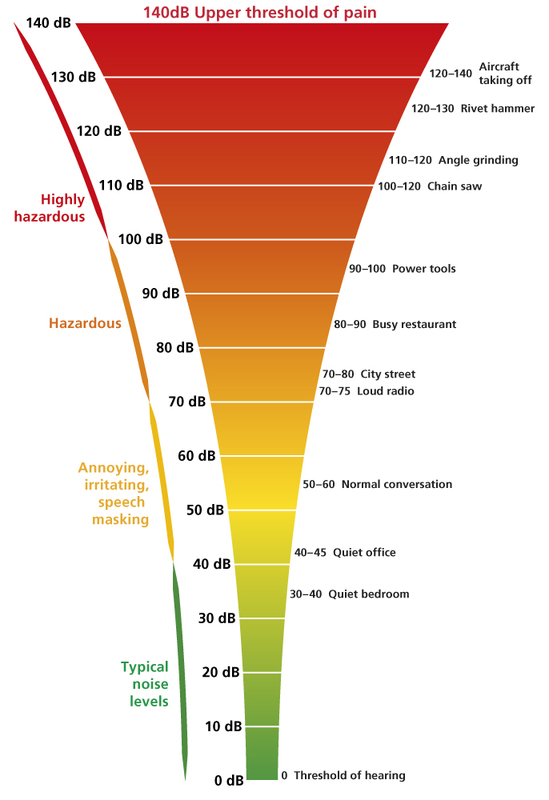 Even a shot from a suppressed handgun is still between 120dB – 135db louder than a thunderclap but under an air raid siren. Silencershop did testing with one 9mm model and found that noise levels went from 165dB (unsuppressed) to approximately 125dB (suppressed) – still enough to do hearing damage. The only potentially effective noise control method to reduce students’ or instructors’ noise exposure from gunfire is through the use of noise suppressors that can be attached to the end of the gun barrel. To see a doctor not understand that a high impulse noise is not safe to be exposed to at any time is asinine. To see one denigrate safety equipment like silencers is mind boggling and indicates that not only is she uninformed, but she’s using her biases in place of actual knowledge & her education. Dr. Wheeler has written about the medical field’s idiotic position on silencers but this isn’t enough – this sort of behavior must be called out. Nonsense like this is why the Docs vs Glocks law was passed.